Lisa Reed is founder and CEO of Garden of Flavor, a manufacturer of cold-pressed organic juices in Cleveland’s MidTown neighborhood. A manufacturer of cold-pressed organic juices, Garden of Flavor debuted in 2012 as a juice bar in Chagrin Falls, Ohio. Since then, founder and CEO Lisa Reed has been scaling the Cleveland-based business by wholesaling products to regional grocery chains. Yet as Reed strove to expand her company’s footprint, marketing became a greater challenge. An overview of the juicing industry and trends, from both a regional and global perspective. Scientific studies about the benefits of juicing, ranging from improved digestive and immune systems to disease prevention and weight loss. A demographic snapshot of her customers. Keyword and social media strategies to generate buzz about her products. Armed with the data, Reed revamped her company’s social media postings. For example, instead of broad activity-related terms, such as #yoga, Reed has been using hashtags that are more health oriented and highlight ingredients in her products (e.g., #alkaline, #juicecleanse, #turmeric, #wheatgrass and #probiotics). Another change suggested by the researchers, Reed is taking a more prominent role as the face of Garden of Flavor. 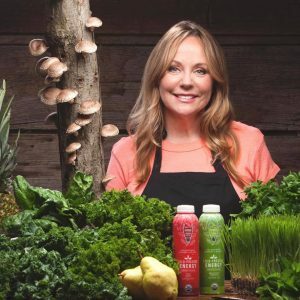 “My competition is very large companies,” she explains, referring to BluePrint (Hain Celestial), Naked Juice (PepsiCo) and Suja Life (Coca-Cola). “In contrast, I continue to be involved in every single bottle of juice made in our production facility. We’re tasting every batch and checking every veggie that goes into our juice.” To help communicate this hands-on approach, Reed has begun to use more images of herself and staff in marketing efforts. 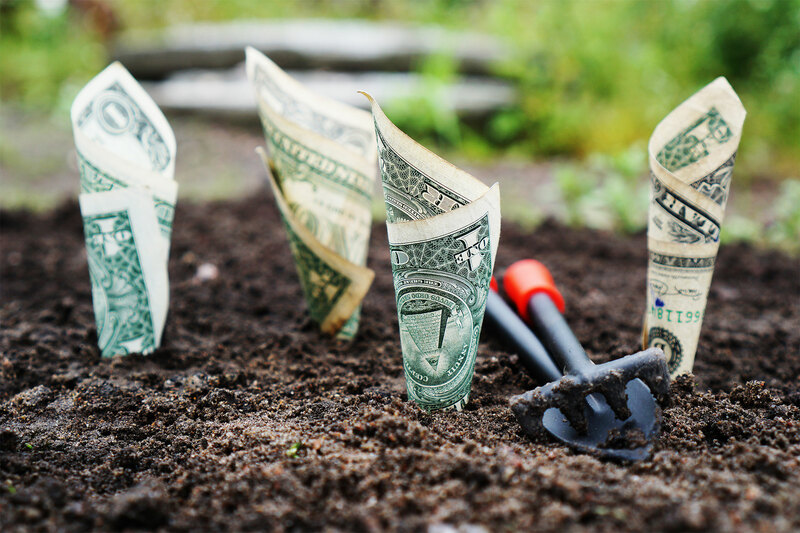 As a result of her Economic Gardening engagement, Reed expects to double Garden of Flavor’s revenue to $6.5 million in 2018, up from $3.2 million in 2017. To keep up with the growing sales, she’s added three full-time positions and one part-time, increasing staff to 14 full-time and two part-time employees.